Mantra in the Tamil Siddha tradition is called "Mandiram". The Mandiram works to heal, nourish and cleanse the mind and body while erasing our negative karmic patterns. Each Mandiram is a gift of a higher layer of Consciousness. Through the ancient and the present day Hindu, Buddhist, Jain and Sikh religion, the mantras hold not only a special meaning as a tool of prayer but also as the prayer itself that is able to awaken consciousness. When we meet any enlightened Master, the only thing worth asking for is a part of her/his consciousness. 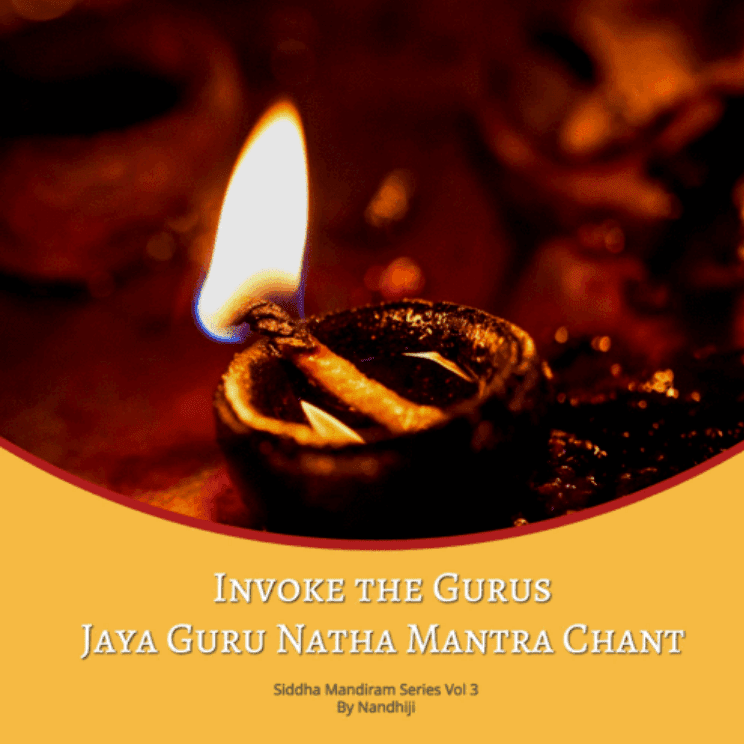 Siddha mantras are extremely potent because it grace connects with the lineage of Gurus behind the mantra as the mantra was chanted with focus, devotion, persistence and as prayers through the life times of each Guru. Listening to the Siddha mantra, it is natural to imbibe the higher vibratory energies that not only allows greater wisdom but also blessed realities aligned to the heart. Within each mantra is the core realm of harmony, tranquility and the very nature of Source/God. Repetitive listening to the mantra awakens us to be this core of Light where the mind has subdued itself to the meditative state of our pristine Beingness.